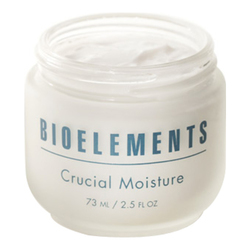 An overnight cream for dry to combination skin that smoothes the appearance of lines and wrinkles overnight. 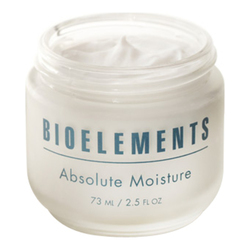 Bioelements Sleepwear works while you sleep to smooth the appearance of lines and wrinkles as it dramatically improves moisture and tone. With Sleepwear's trusted "dream team" formula, dry skin awakens replenished and energized. Collagen and elastin rewarded. Firmness reclaimed. Skin is more youthful, more rested and ready to face the day. 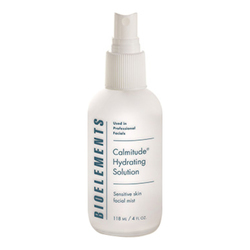 Apply a small amount to face and neck every night before bedtime. This is a great product. 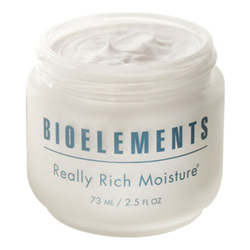 My skin just sighs with relief when, after a long day I apply this to my face.